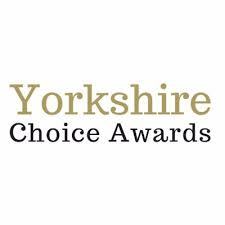 The Yorkshire Choice Awards recognise local people and independent businesses that are an inspiration in their field. The categories cover a wide range of backgrounds and skill sets, yet they all have one thing in common…The will to achieve! Two organisations from our area have been nominated under the Charitable Businesses category of the Yorkshire Choice Awards.